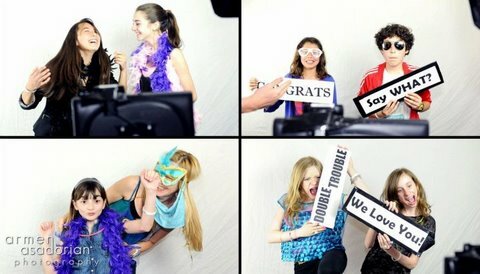 CPP-LA’s Event Planning, expert Graduation Party Planning team, designs custom party themes. Sophisticated High-End Graduation Celebrations. Complimentary Graduation Party Planning consultations, available by appointment only.